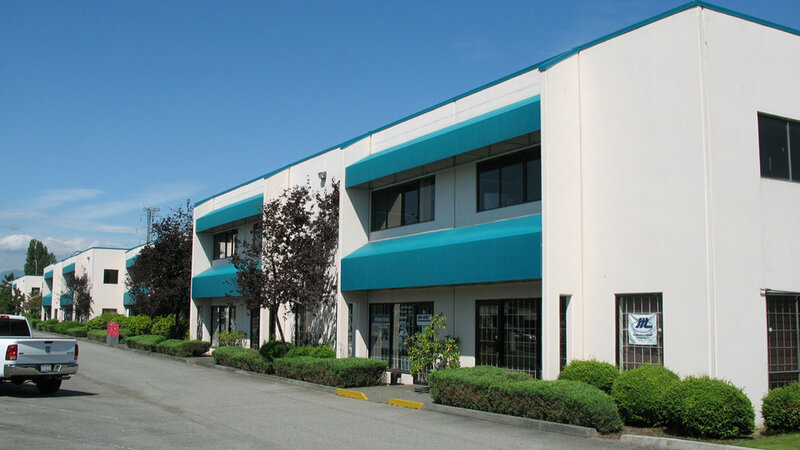 6260 Graybar Road — Farrell Estates Ltd.
6260 Graybar Road, Richmond, B.C. Ideally situated on Graybar Road in East Richmond, this property is afforded excellent access and exposure being less than a block south of Westminster Highway. Minutes away from Annacis Island, this premier address allows for easy travel via Westminster Highway, which connects to Highway 91 approximately two blocks east of the Subject property. 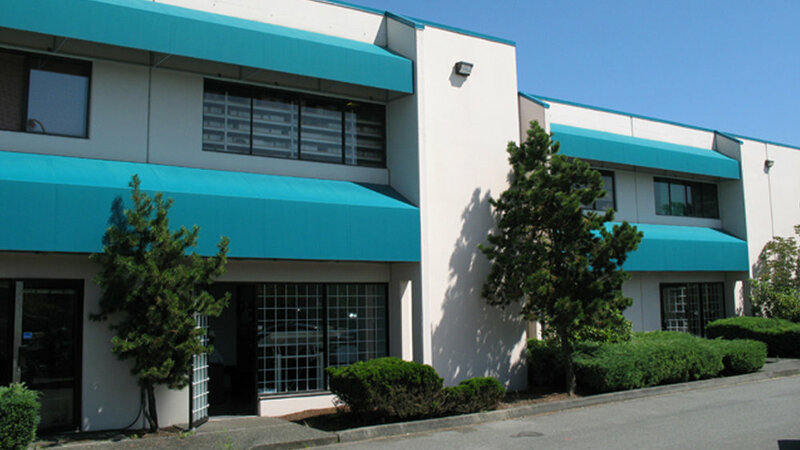 This central location provides quick and easy access to the south (CDN/US Border Crossing and the Roberts Bank Super Port and east Vancouver International Airport and the Downtown Core).